Heres a shot of my new frame. Still waiting for the parts to arrive. Last edited by wshiong on Mon Feb 13, 2012 4:51 am, edited 4 times in total. Will post all the photo build up step by step, probally by next when i received the parts. Nice! Can't wait to see close ups of the drop outs. I recall Passoni having really smooth looking drop outs like no other Ti frame. Nice.. Like a bare cannon dale but nicer! "I want to absorb all of your pop culture"
Those welds!!! 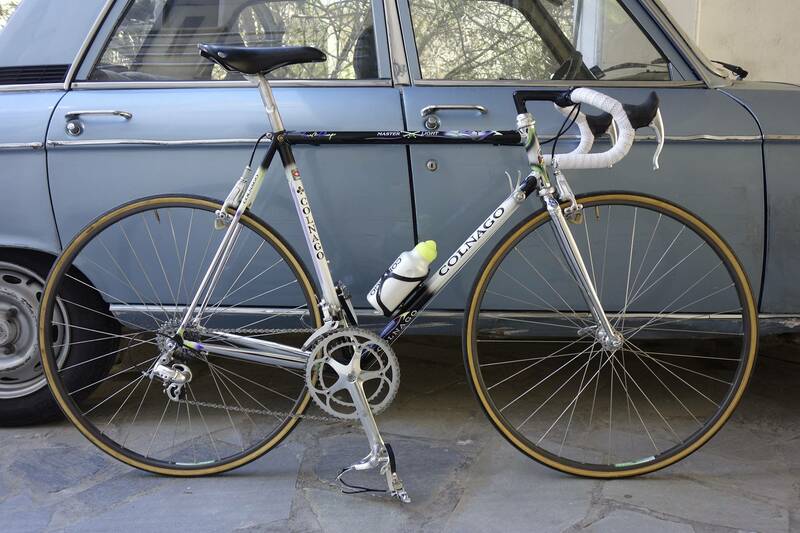 Very clean and great looking frameset, looking forward to seeing this one built!! I was just reading an old issue of RIDE magazine (an Australian quarterly bike review), and the first review of the issue was the Passoni Xxti. Hope you are enjoying the ride! Love the shaping of the headtube...bet that took some doing to create. Can't wait to see the final pics.